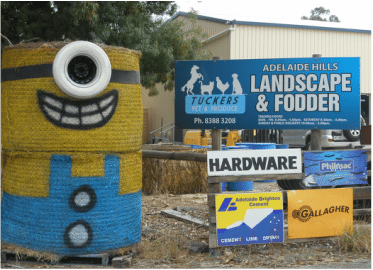 Whether you’re a farm contractor, DIY handyman or just love gardening, Adelaide Hills Landscape & Fodder has all the landscaping supplies you’ll need for your next project. 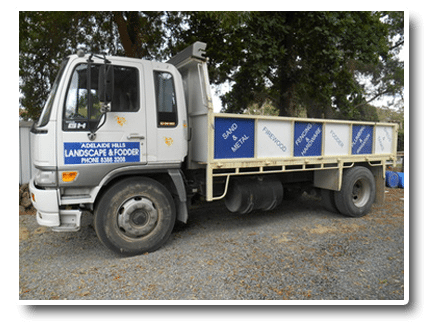 Our knowledgeable staff are always on-hand to discuss your landscaping and gardening needs and ensure your selection of sleepers, compost, rubble, sand or soil is the best for your particular location. 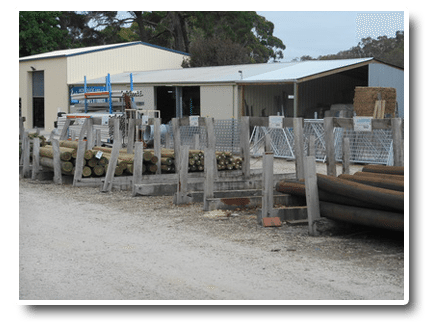 We specialise not only in fodder and building supplies, but we also carry a good range of hardware to get the job done. 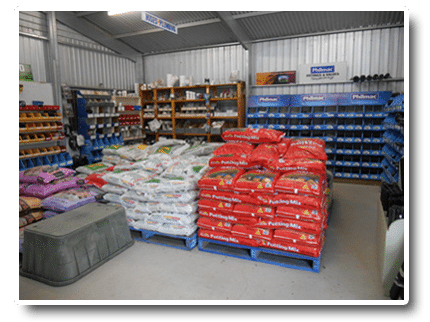 We have everything covered, with materials including fencing, plumbing / irrigation, rainwater tanks, cement, concrete pipes and so much more! 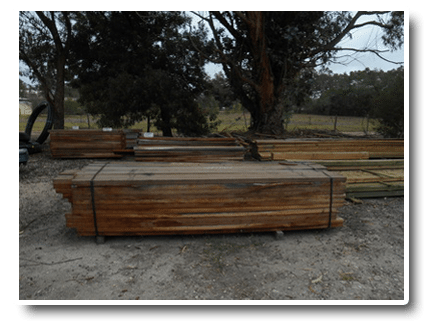 Adelaide Hills Landscape & Fodder can help with Fencing Repairs and maintenance and we also offer a Chainsaw Sharpening and Key cutting. 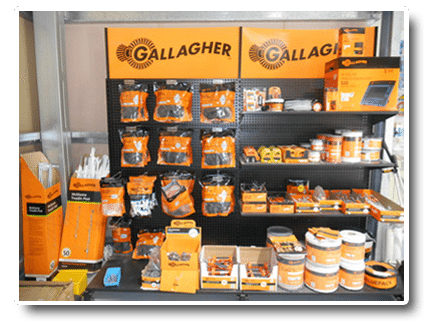 We are open 7 days a week, and offer a home delivery service and can usually deliver same day. 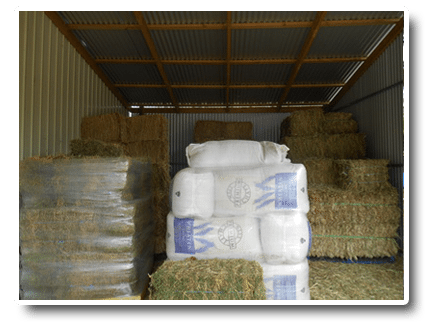 Due to the increasing fodder deliveries we are now offering free fodder deliveries on a Thursday and Friday with just a small charge for round bales. We also have loan trailers available for customer use.